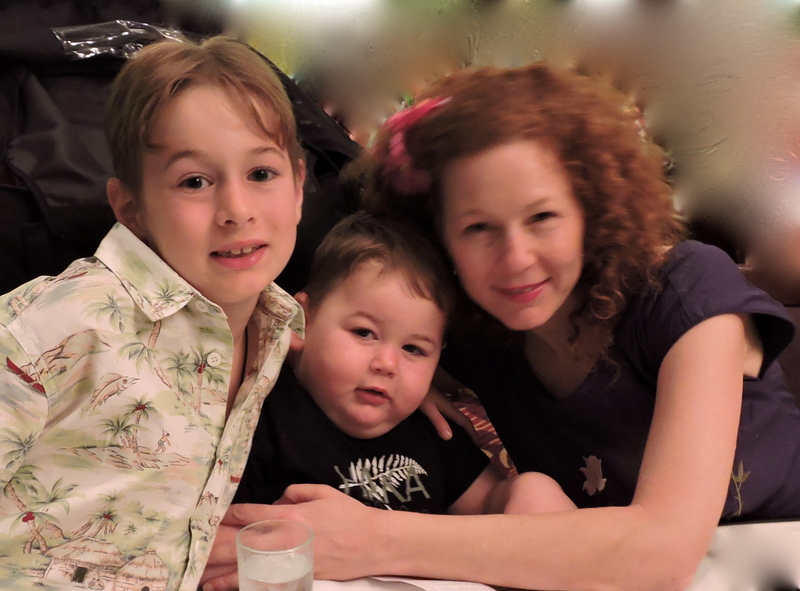 Uncategorized – What's wrong with Maxi? A big thanks to ITalkTravel and The Shane Warne Foundation for their ongoing support. The Shane Warne Foundation were so supportive with my blog, we shall continue to do updates from time to time. Thanks to the Shane Warne Foundation and ITalkTravel for making this trip possible. 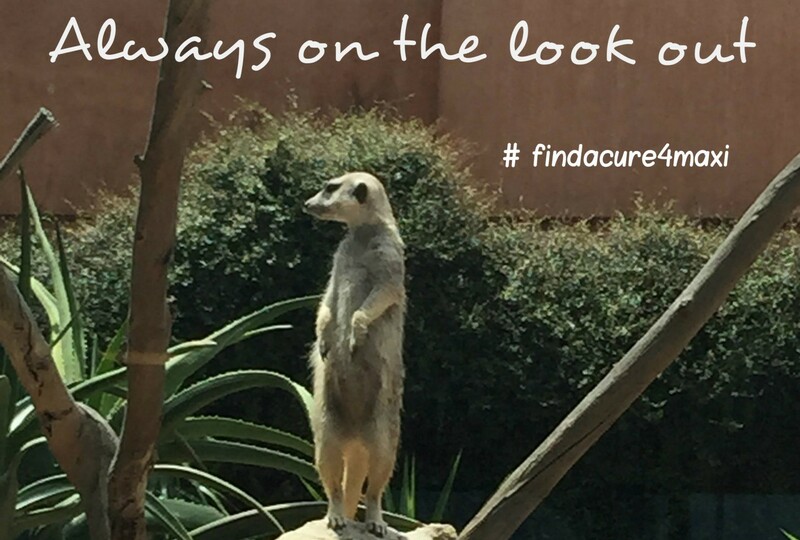 And to all our wonderful friends, family and many other organisations who have continued to support Maxi through this journey. 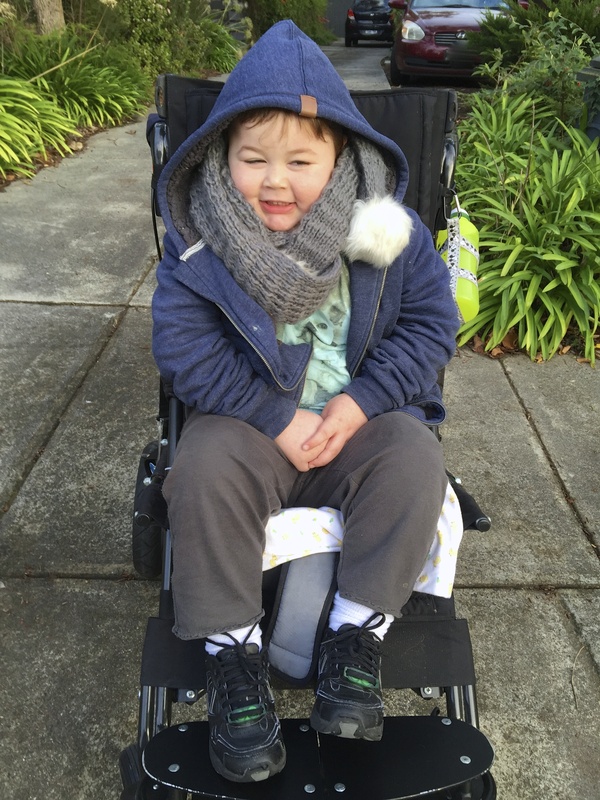 Below link to Herald Sun Article on Maxi’s remarkable trip to the Undiagnosed Disease Program at the National institute of Health in Bethesda U.S.A. Thanks to The Shane Warne Foundation and I Talk Travel for making this trip possible. And special thanks to all who have supported Maxi past and present. Follow our daily blog at the Shane Warne Foundation website. Huge thanks to Shane Warne Foundation for all they have done to help us. 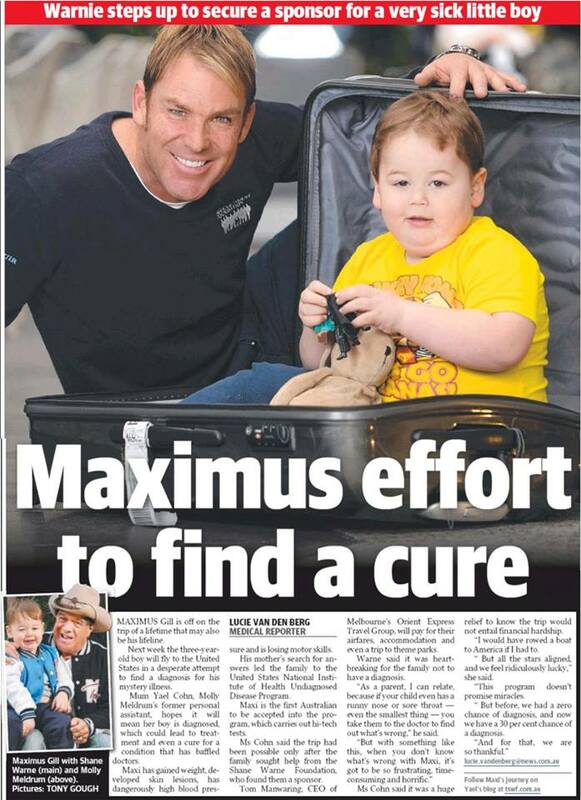 It’s been a big week for Maximus, first appearing in this weeks New Idea Magazine, then was on Channel Seven news, and in the Herald Sun Newspaper paper, A huge thanks to everyone involved and a special thanks to the Shane Warne Foundation and Tom Manwaring who are sponsoring our trip to the Undiagnosed Disease Program. And huge thanks to all our wonderful supporters. I shall be doing a blog for the duration of the trip and here is the link below..